We travelled to the Rockies in southern Alberta, right after our wedding in July 2013. 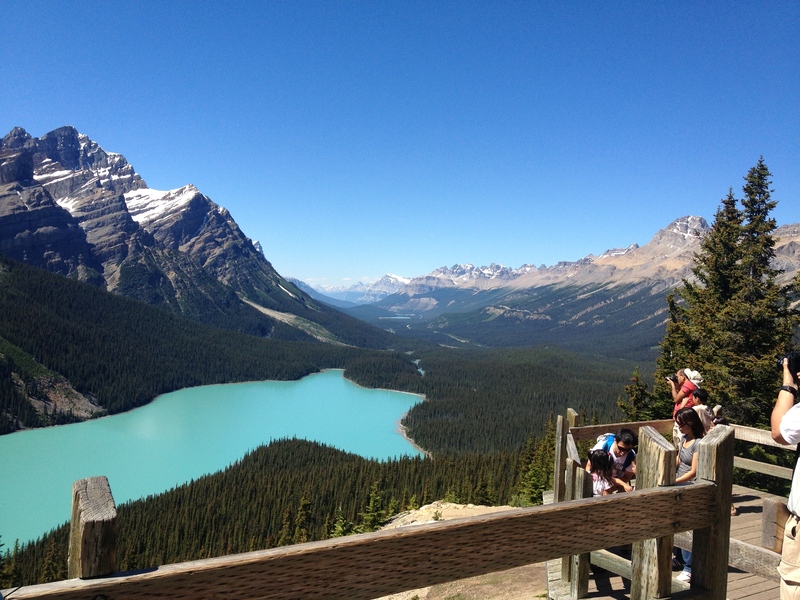 We flew into Calgary, and spent a few days in Banff, followed by two nights in Calgary (for the Calgary Stampede). 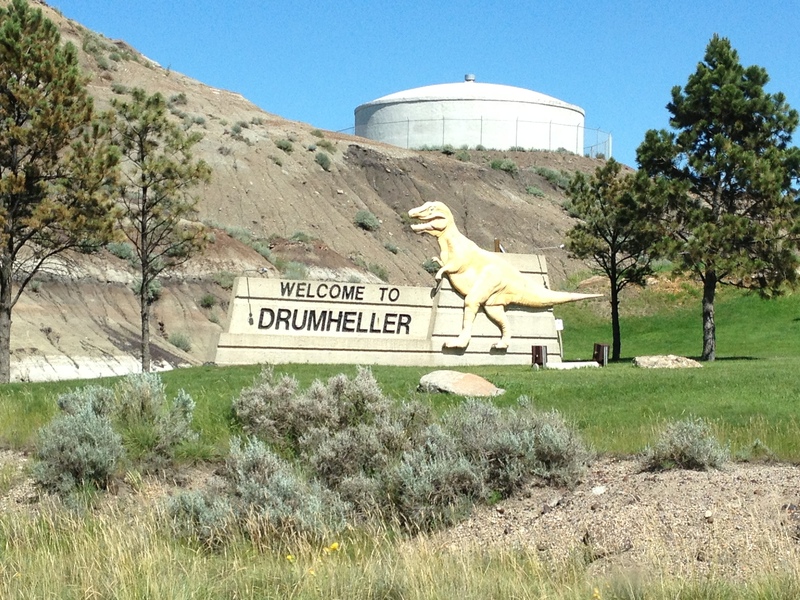 We then did a day trip northeast to Drumheller (dinosaurs! 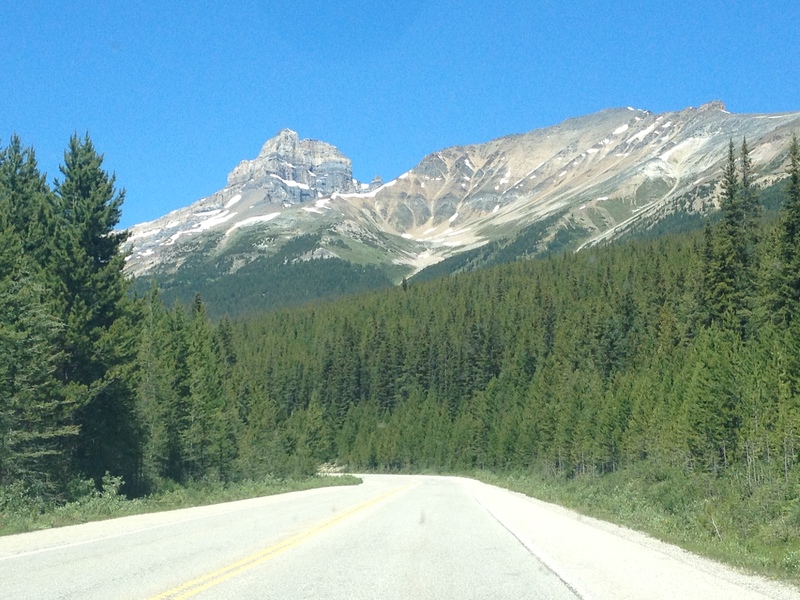 ), then went back to the Rockies, staying in Canmore for another two nights (where mostly townies and winter athletes live), and then Jasper (after driving through the Columbia Icefields). Finally, we finished the trip with two days in Lake Louise. 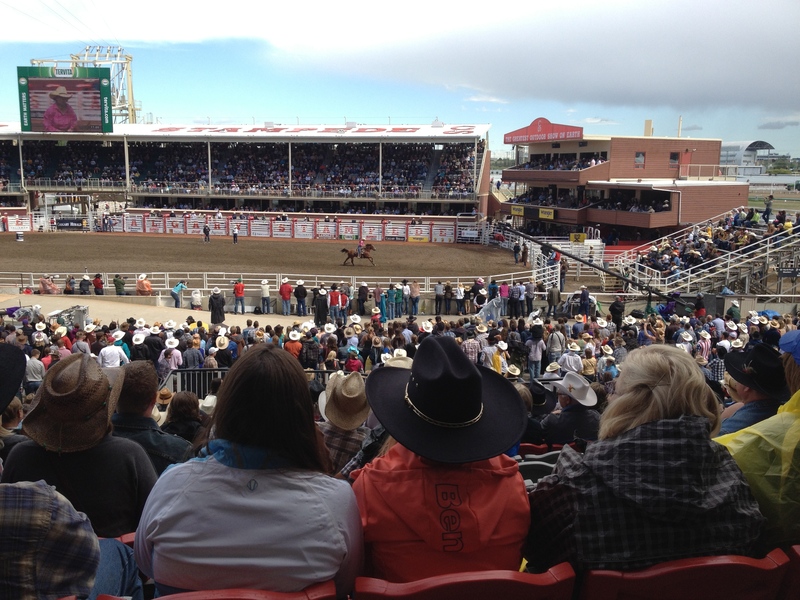 The itinerary wasn’t ideal geographically, but we did it this way to catch the Calgary Stampede (which ended in the middle of our honeymoon); plus, it was only about 4 hours of out-of-the-way driving. Ten days, although we’d already been away for a week just prior for our wedding in the Maritimes. Our criteria were: 1. Somewhere we’d never been before; 2. Take advantage of summer in the Northern Hemisphere (i.e. we’d rather save a Caribbean beach vacation for February when we need a reprieve from Michigan winters); and 3. Not super far away. This essentially left North America, north of 45 degrees or so, and Western Europe. Since we’d both been to various parts of Europe relatively recently, North America it was. 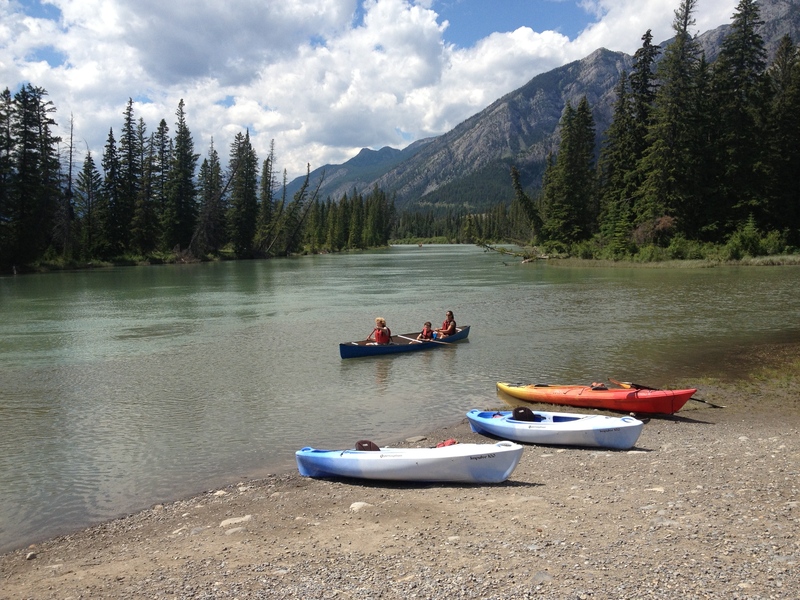 Banff just came up as a pretty place that met all our criteria. A tie between endless gorgeous mountains views, and watching the rodeo at the Calgary Stampede (which the Canadian one between us wanted to do since seeing it on TV as a kid). We had some ambivalence about cowboys riding bucking horses and roping calves, but it was still a fun cultural experience to have once. We knew Banff was a tourist town, but we were still blown away by how expensive everything was. We wish we’d spent a bit less time there, and more time in the more chill and less yuppie Canmore, which was still pretty and had a cute, walkable downtown. We also should have looked at the fuel gauge more often. Luckily we found a gas station in the lovely, very small town of Carbon, only 11km off the “main” road on our way to Drumheller (dinosaurs!). No pushing a neutral car required, although it was a tense ride, with as much coasting on the downhills as possible. * “Good running music” is totally subjective, and is not the same thing as “good music.” There’s a whole lot of bad music on my running playlist (e.g. multiple Ke$ha songs), but sometimes it’s so bad, it’s good. Reading your Facebook newsfeed, posting a few pics to Instagram, and sending out a couple of tweets is a daily occurrence for most young people. But when it comes to your honeymoon, do you really want your memories to be primarily about how you were attached to your laptop or iPhone the entire time? Probably not. DO use your down-time to untag unflattering photos from your wedding on Facebook. I’m not suggesting that YOU didn’t look fabulous, but I am suggesting that your friends’ smartphone photography skills are most likely pretty sucky. You don’t really want the world to think your wedding was a fuzzy insta-filtered mess, do you? DON’T over-brag (example: OMG this is the most AMAAAAAAZING trip at the most EXPENSIVE resort ever with the hottest hubby in the WHOLE WORLD!!!! #lovehim #bigpimpin #spendincheese + 10 photos of you frolicking in your swimsuits). Yes, your friends and family are (probably) very glad that you’re happily married and enjoying your honeymoon, but they’re most likely sitting at their desks at work while they read your Facebook newsfeed. Don’t push it. DON’T over-post. Even if you’re doing it in a humble way, you don’t have to share every interesting thing that happens to you* or gorgeous tropical sunset as it happens. Wait until you can properly edit and aggregate all of the best photos and post them as an album instead. 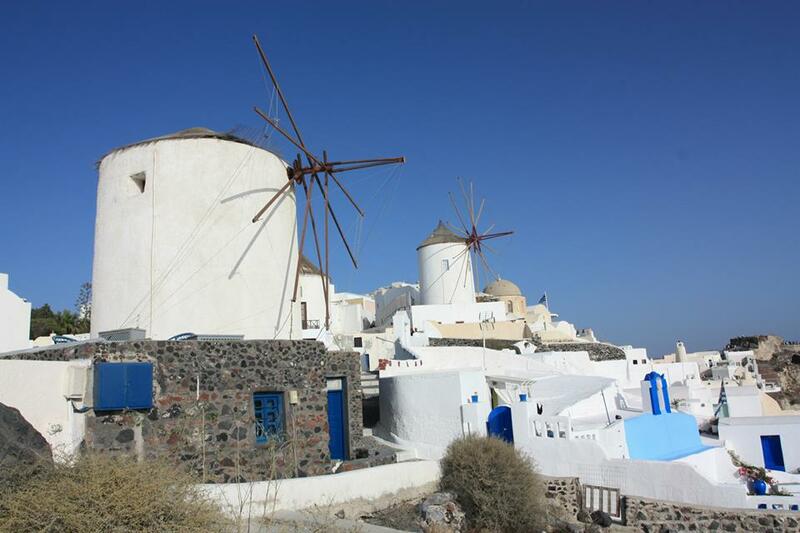 For our honeymoon, we went to Santorini, Greece and the Amalfi Coast in Italy. We were gone for 12 days. 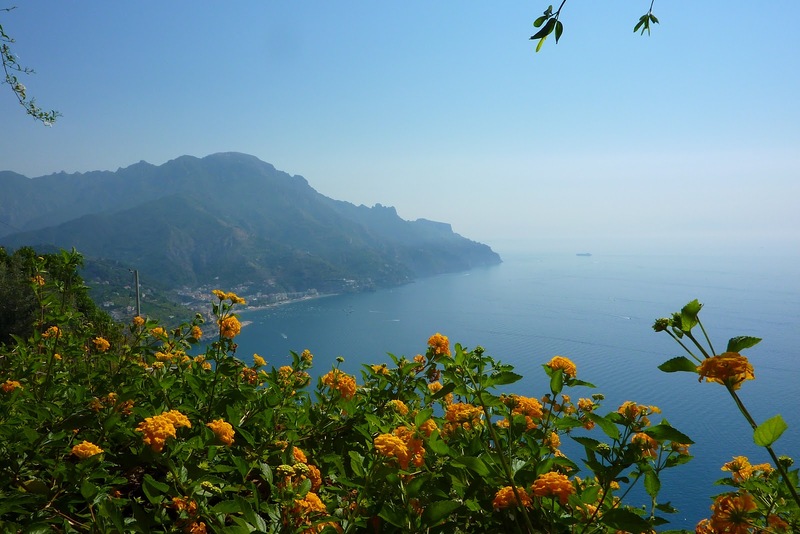 We arrived in Santorini in the morning, stayed there for 5 nights, and then we flew directly into Naples and split our time in Italy: 3 nights in Ravello, 3 nights in Positano and 1 night in Naples (we had a super early flight). We had a hard time picking our honeymoon. It was between Greece/Italy or Africa. I know- huge difference. We decided on Italy/Greece because we really wanted to use the time to relax, go to the beach, and eat good food. We had both been to Italy but not the coast, and neither of us had been to Greece so we were excited to visit these places for the first time together. We both love to cook and learn about food, so we felt like this was perfect for our hobby. We decided we would save Africa for some time down the road when we’re not coming off the heels of a whirlwind wedding weekend! This is hard since we went to two different places! 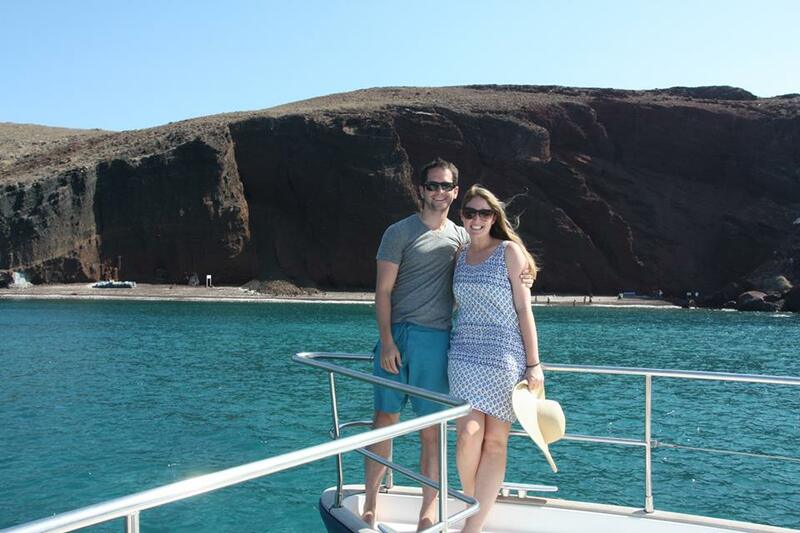 – The best part of our honeymoon in Greece was a day on a catamaran sailing around the island. We used Santorini Sailing to set up our trip. We were on a catamaran with a few other couples and one couple with their college-aged son. Not only was it a beautiful day at sea, but it was so fun to meet people from different countries. Everyone on the boat came from somewhere different: Canada, New York, England, and France. On the boat they grilled up some fresh calamari, served some amazing fresh salads, pastas, and meat dishes- all authentic greek food. 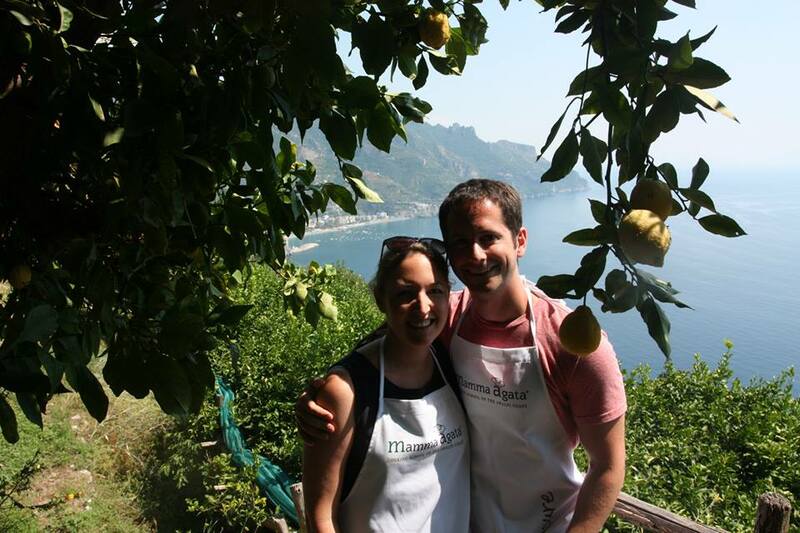 – Our favorite part of our Italy portion was our cooking class. We went to Mamma Agata’s Cooking School, definitely a highlight of our trip!! We spent the day learning to cook the best eggplant parmesan I’d ever had, lemon cake, pastas, and other dishes that were so delicious. In between breaks, we were able to take our wine and walk around their gardens where they grew all their fresh vegetables. It didn’t hurt that they view looked over the Amalfi Coast. The class was full of other honeymooners which made it really fun. Afterwards, we went as a group to visit the Terrace of Infinity — the view was astounding. We spent our last night in Naples because we flew out of Naples, connected in Rome. 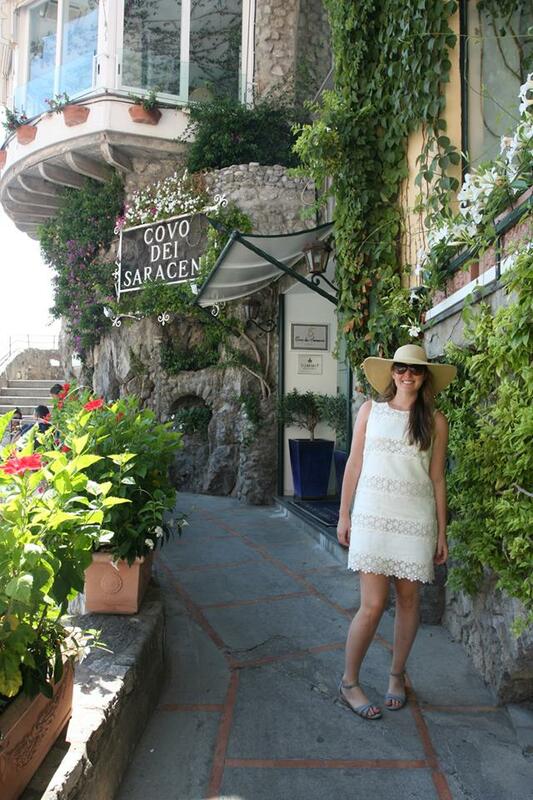 We had a car pick us up at our Positano hotel at 5:30pm to bring us to Naples because we didn’t want to leave! Our driver told us he often brings people from Positano directly to Rome. 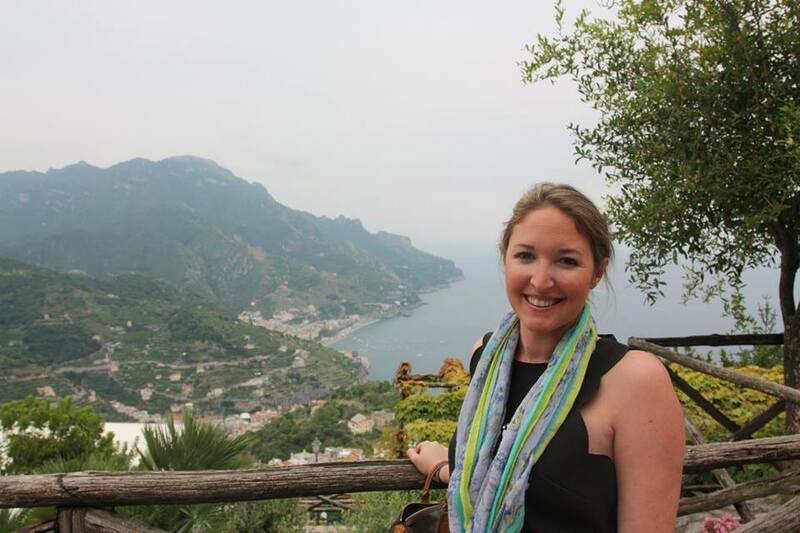 We realized that we could have had one more night in Positano, and left really early to make the same flight. I wish we could have had the extra night there because I got sick on that portion of the trip, so we missed out on a couple restaurants I was looking forward to trying. My best friend Alice and her husband Jason did a mini-moon in Carmel in 2012 right after their amazing wedding at Carmel Valley Ranch, and decided to go on a longer honeymoon over their one year anniversary. 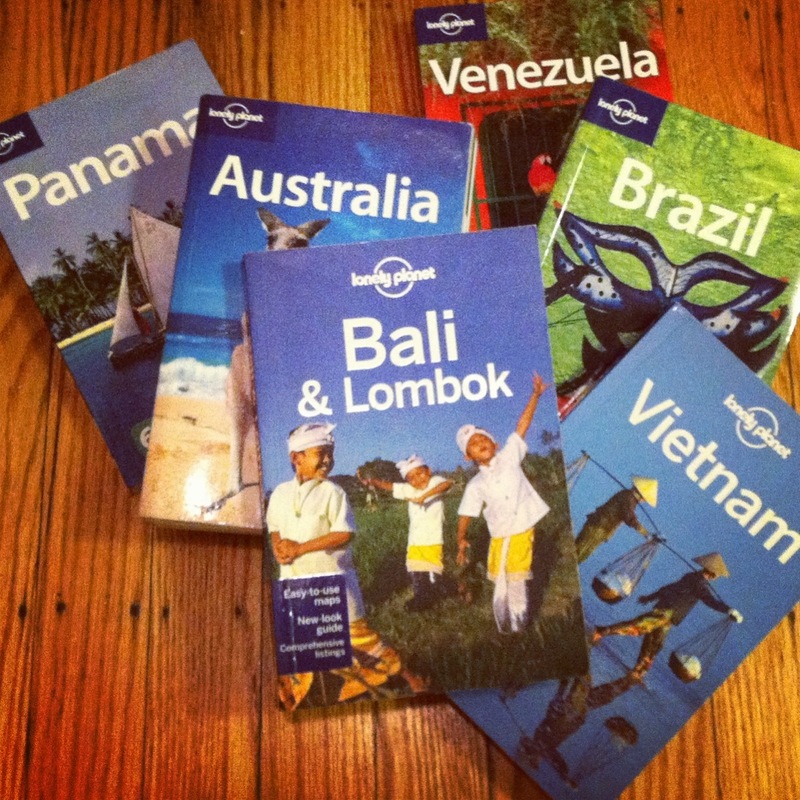 Alice loves traveling as much as I do (and has been everywhere), so we had lots of long discussions about where would be the best November destinations for their trip. 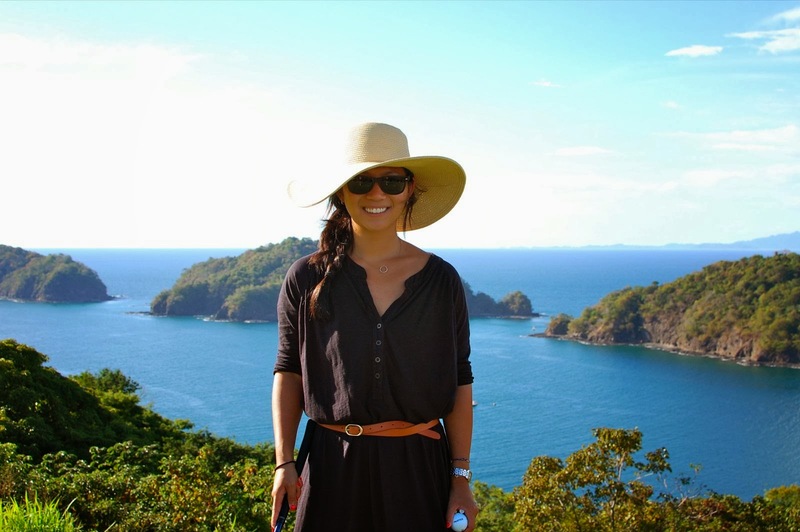 Finally she and Jason decided on an incredible itinerary in both the Philippines and Hawaii. 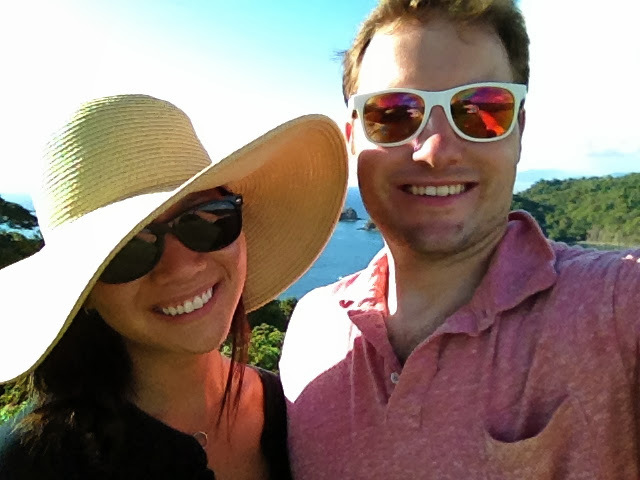 We honeymooned in Costa Rica in November 2013. 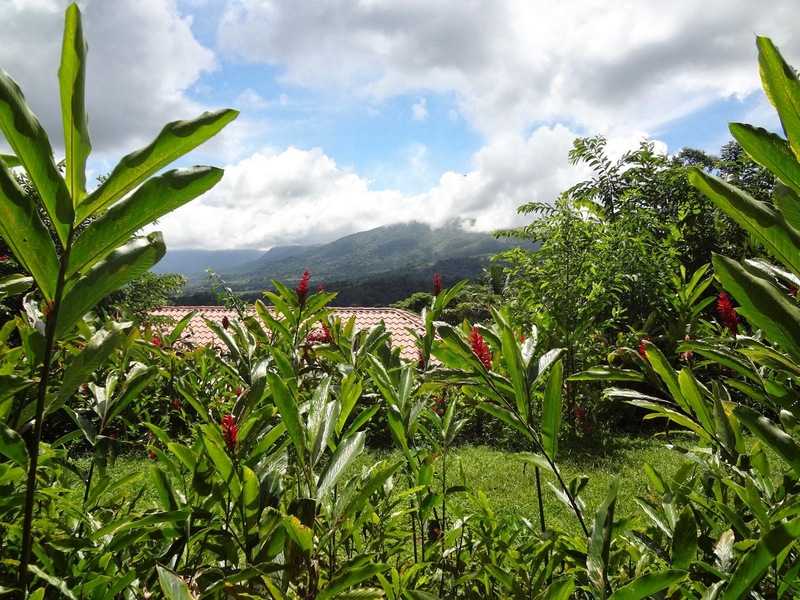 During our trip we stayed in two areas– near the Volcano Arenal for the first part, and on the Pacific coast at Playa Papagayo for the second part of the trip. Our trip was two full weeks, from November 14 – November 28. 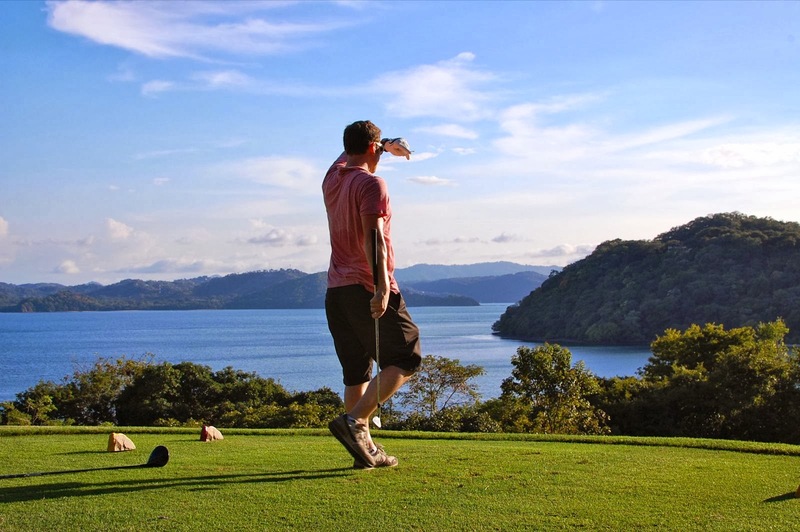 We ended up splitting the trip up at 2 locations- The Springs & Spa Resort in Arenal (inland part of Costa Rica) and the Four Seasons at the Peninsula Papagayo for the beach. 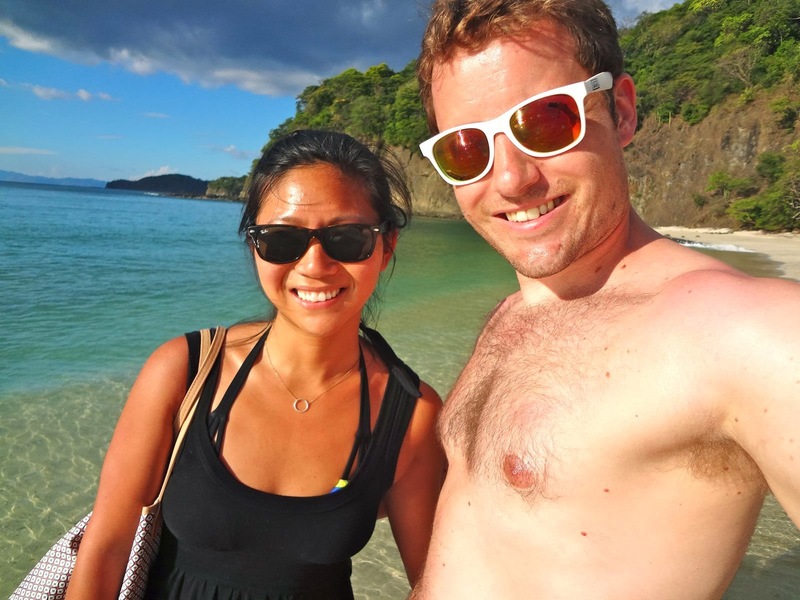 (If anyone is curious about a honeymoon-oriented trip to the Philippines, I am happy to provide details on our plans to travel to Manila, Boracay, and Oahu). Exploring the natural hot springs at our first hotel, The Springs & Spa Resort in Arenal (where they filmed episodes for The Bachelor). It was great being able to stumble upon various natural pools and springs throughout the entire property. 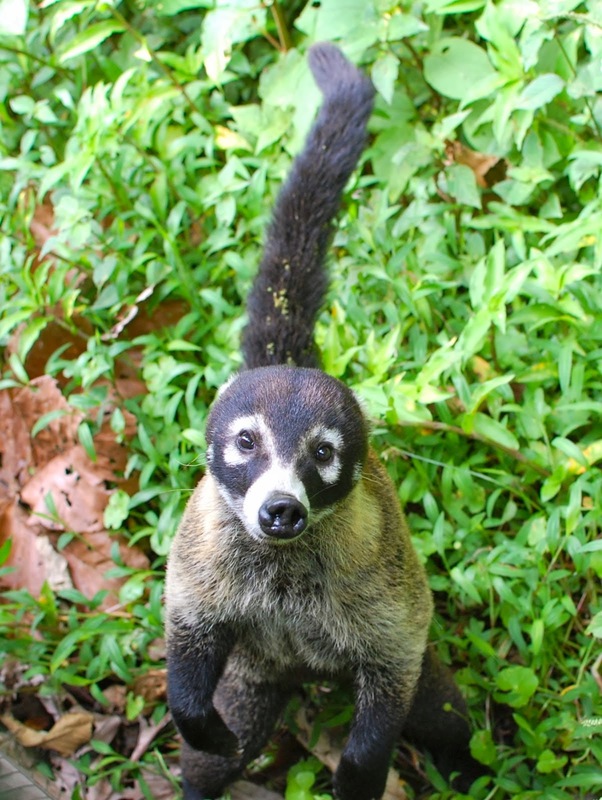 Experiencing the wildlife overall– river tubing and seeing a snake, golfing at an amazing course and running into anteaters and spider monkeys, hearing an angry gorilla in the forest during zip lining, and having an iguana run across my foot (ok that wasn’t ideal). Lounging by the pool/beach and reading lots of books. After everything with shifting and re-planning the trip last minute, it was pretty amazing just relaxing with piña colada in hand. We would have split the trip more evenly between the two destinations we stayed at. We spent 4 nights at the first hot springs/Arenal hotel, and then 10 nights at the Four Seasons. During our planning the week before, we had received a deal where we got every 5th night free at the Four Seasons– and as a result, we shortened our stay at The Springs & Spa Resort. Because the Four Seasons is very remote and almost everything has to be done on the property, we would have balanced the trip out more despite room credit, etc. from the Four Seasons.